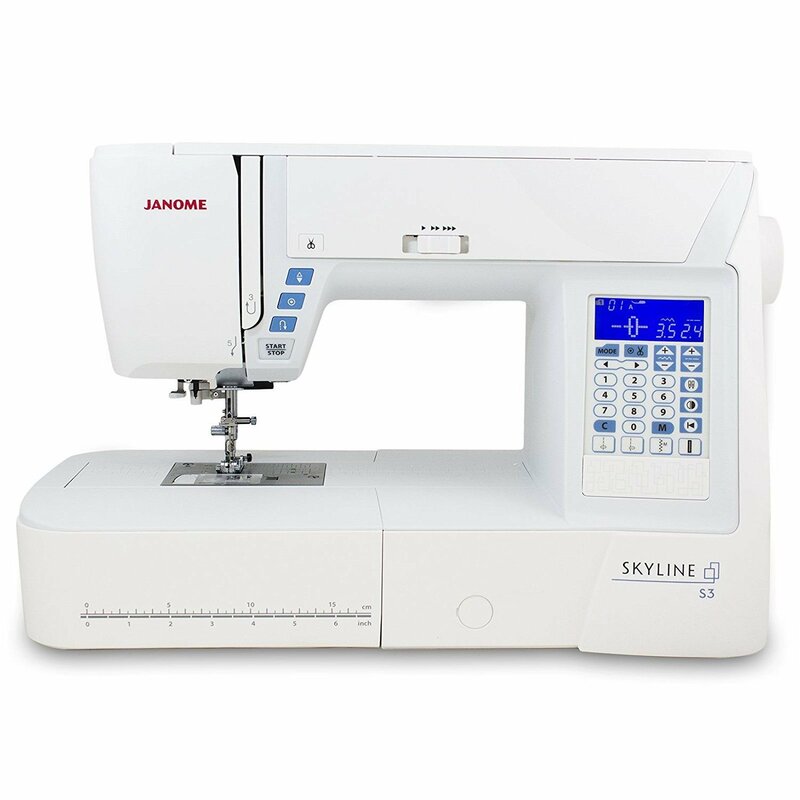 Yes its an unbelievable price for the Janome Skyline S3 sewing machine. . Pay only $1199 . 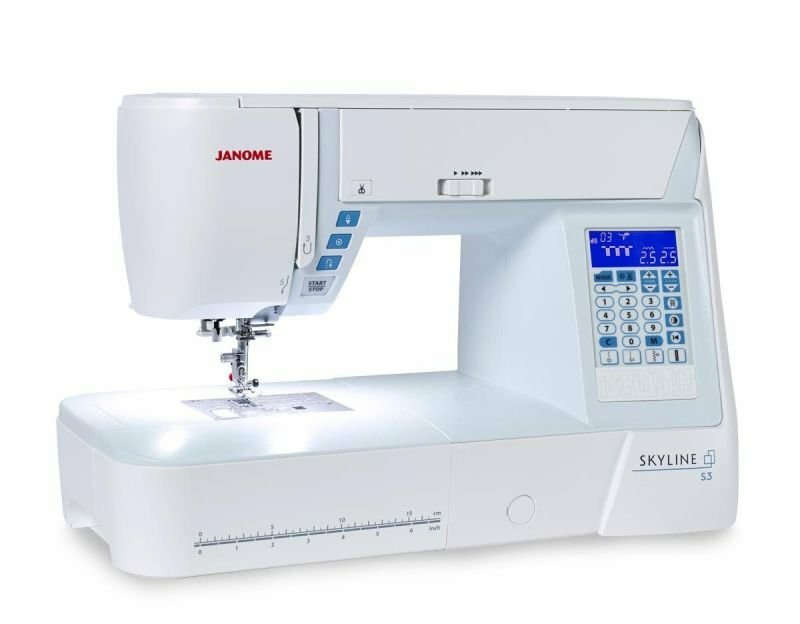 The Janome Skyline s3 sewing machine. 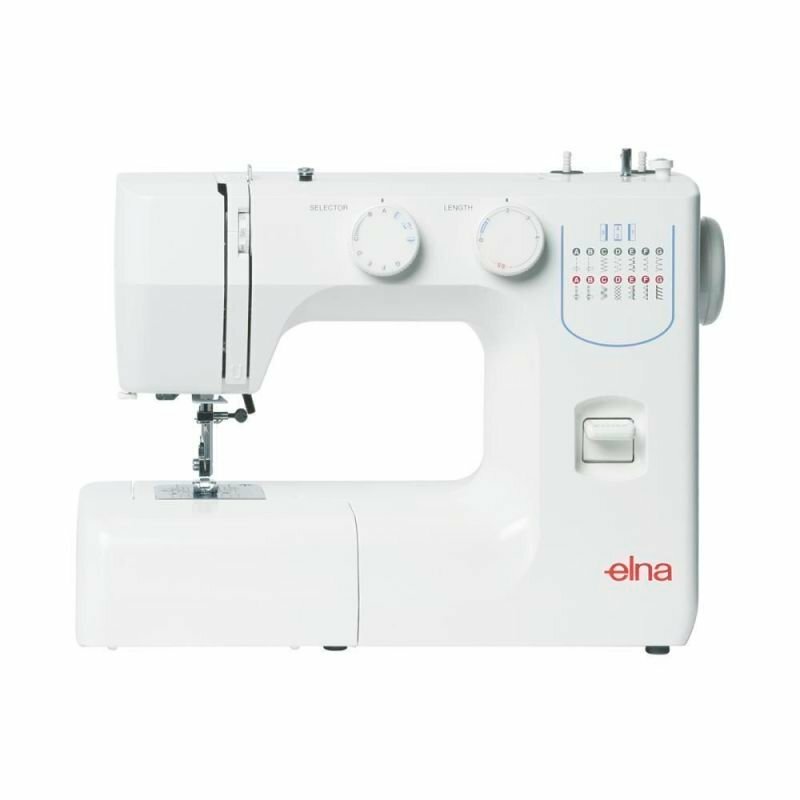 save $300 and receive a bonus valued at $269 It is just the best dressmaking machine below $2000.. 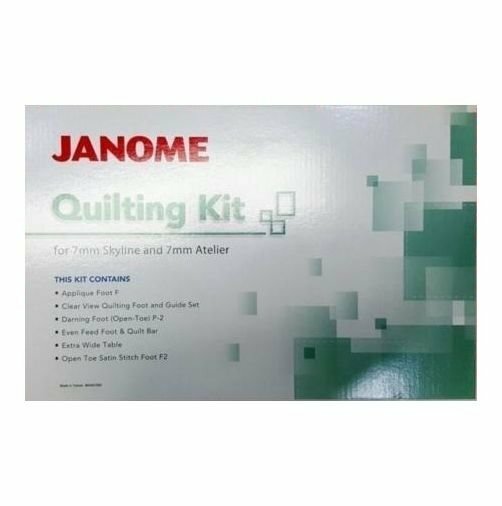 It is Ideal for quilters and dress makers alike. 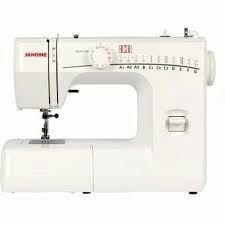 sews hundred plus stitches including letters and numbers. 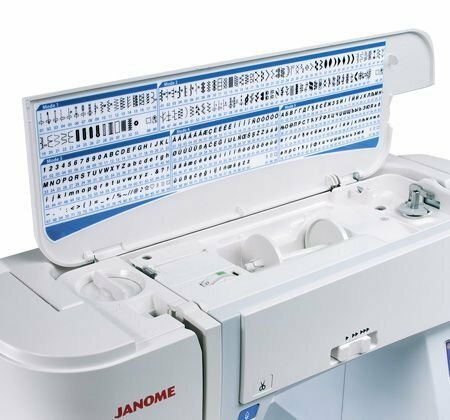 This is an ideal machine for the fussiest quilter. 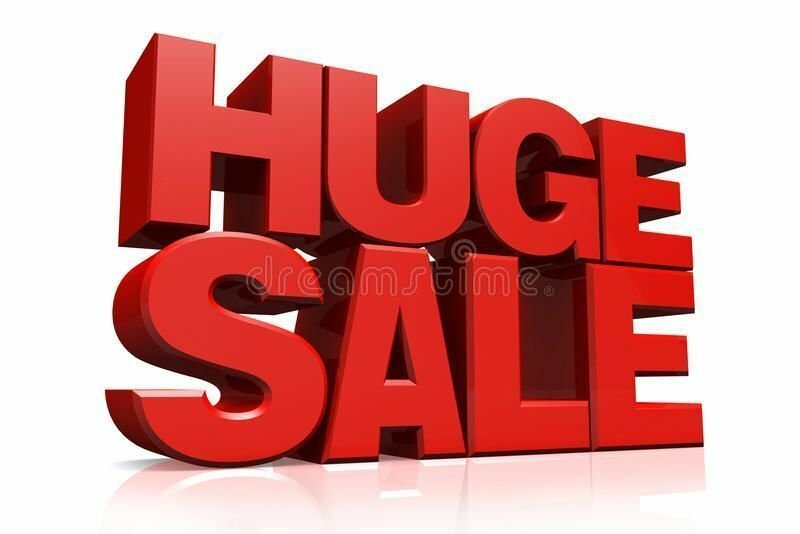 its sew quiet.